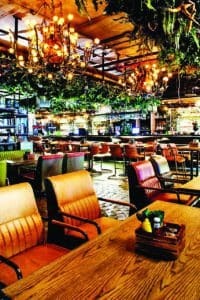 A recent entrant in Gurgaon’s happening Cyber Hub, The Drunken Botanist, contrary to its first name, has a high energy vibe. 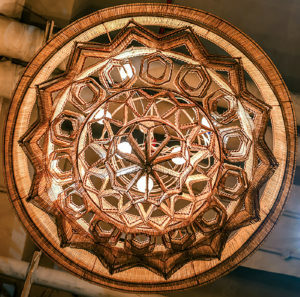 As for the ‘surname’, it is totally in sync, for you can imagine a zoologist pottering around its abundance of plants, both artificial and natural. The windows, arcs and even the ceiling are decked up with lush greens. The restaurant is spacious, with a mix of sofas and high table seating for a leisurely meal. There is a fun vibe, with live screenings of sports and live musical bands most days of the week. 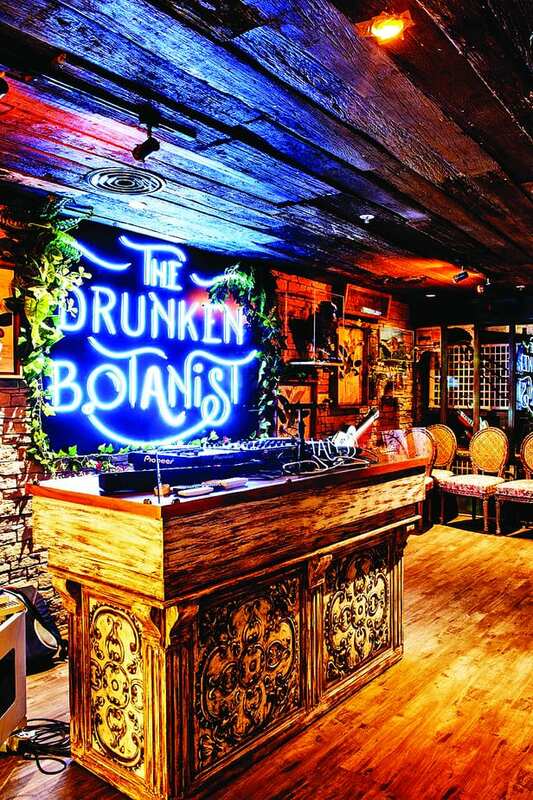 The Drunken Botanist has an in-house brewery and specialises in global street food with a twist. Corporate Chef Vaibhav Bhargava and Head Chef Chanchal visited several countries to understand the finer nuances of every cuisine before curating the menu. The dishes are well-plated and have signature flavours and taste. 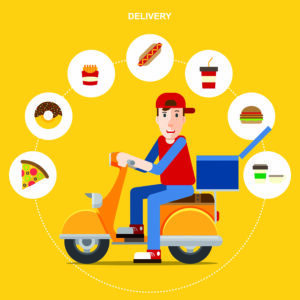 The menu looks balanced between veg and meat options, giving vegetarians options beyond paneer and mushroom. The first dish we dig into is such a welcome sight —‘Vietnamese Summer Rolls’ — cold rolls stuffed with homemade pickled vegetables and topped with sweet chilly mango sauce. The vegetables give a nice crunch to the rice paper sheet which is topped with tempura flakes, pickled beetroot and spicy mango sauce. ‘Who Burnt the Forest’ is a lovely salad, not to be missed. ‘A Thought on a Plate’ has poached pears and sautéed vegetables served with hung curd dressing, topped with dehydrated kale and seasonal fruits covered with burnt lemon meringue. Next arrives the classic with a twist — ‘Botanist Potted Idli’. These miniature idlis have a ‘wow’ factor as the sambhar pate and coconut chutney mousse are inside the fresh firm idlis. ‘Chole Bhature Tacos’ arrive next. 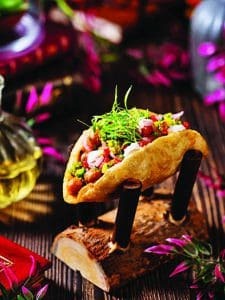 Decoding it, Chef Vaibhav explains, “We have given a twist by creating miniatures tacos which are filled with choley, guacamole, salsa and sour cream topped with micro greens.” For asparagus lovers, ‘Shitake and Asparagus Dumpling’ is ideal. The crystal dough dumpling is stuffed with a mixture of asparagus and shitake, mildly flavoured with spices, served with Cantonese chili sauce and red chili sauce topped with micro greens. It was followed by Veg Shanghai Gyoza — a Japanese-style dumpling where vegetables are tossed in spices and stuffed in dimsum flour sheet, steamed and then pan fried, served with crunchy sheet on top of it. We also got to taste Asparagus Tempura Roll — a nice crunchy warm asparagus tempura sushi roll served with home-made spicy mayo and condiments (wasabi, gari, soy); the roll is topped with tanuki flakes. Chef Vaibhav takes great pride in his preparation of a national dish of Bhutan – ‘Tingmo With Gravy’ — very firm steamed bun served with Ema Datshi accompanied with sesame and peanut sauces. When it comes to non-veg options, the food gets even more interesting. For example, ‘Japanese Cold Salmon Pizza’ speaks of a creative mind. 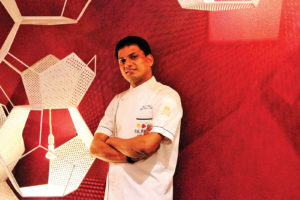 “It is for the people who love sashimi, but we have tried to incorporate various flavours along with fish such as truffle mayo, jalapeno, crunchy onion, fresh edible flowers and micro greens from the farms,” tells Vaibhav. “A healthy option, exclusive and loaded with caviars”, he gushes. With such an extensive menu, how can you not have vindaloo? Here the Goan staple is given a twist by marrying it with south Indian idlis soaked in mutton vindaloo gravy. The ultimate innovation can be seen in ‘MMT Waffle Pizza’ — MMT being the famous murg malai tikka. 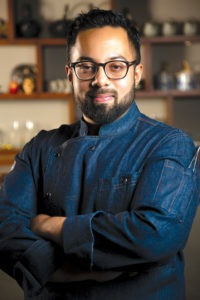 “The two classic dishes have been combined to give a unique dish where succulent juicy murg malai tikka is topped up on crisp waffle with makhana sauce n micro greens,” says Vaibhav with a smile. His Salmon Rolls are in great demand — a classic sushi roll in a new avatar. The perfect way to round off your meal is to have ‘Baked Cheese Cake’ and watch out for a twist yet again! Here the sugar is replaced with gud (jaggery) and there is gulab jamun, so it’s a gulab jamun cheesecake with berry compote. ‘Who Ate My Half Pie’ is another hot selling dessert — uneven half ganache pie topped with chocolate ganache and caramel crunches, which will leave you asking for more! Besides the food, the drinks are exotic too. Choose your fresh beer flavour from in-house brewery or let the mixologist whip up a nice drink for you. Overall, a fun menu of drinks to accompany the high energy vibe!